In recent years, director Christopher Nolan’s reboot of DC Comics’ Batman series has garnered the interest and praise of young and old alike. Whether you’re a die-hard fan or a casual movie-goer, there is no denying the franchise’s appeal. 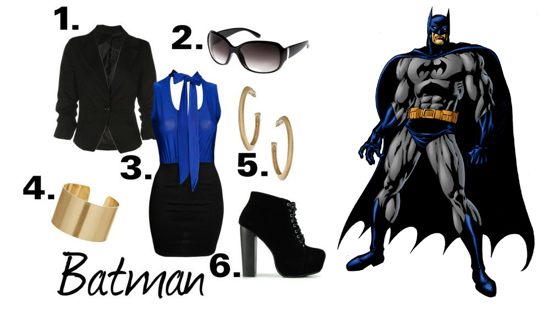 In honor of the upcoming film The Dark Knight Rises, here are five looks inspired by the caped crusader and his infamous enemies. 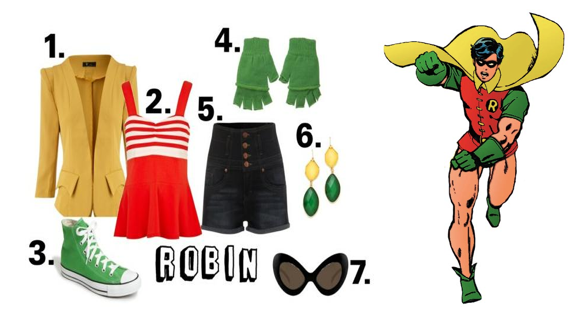 Luv the outfits except the tank top used for Robin's outfit seemed too clownish. 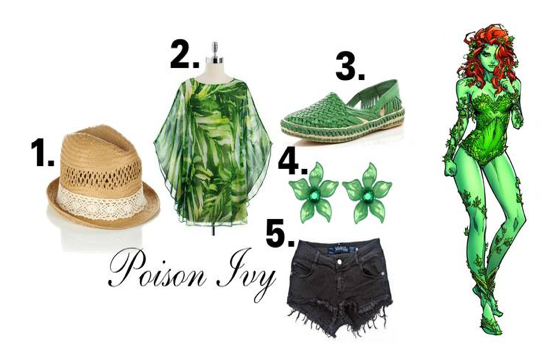 If there wasn't any stripes on the top then the outfit wouldn't seem overdramatic. 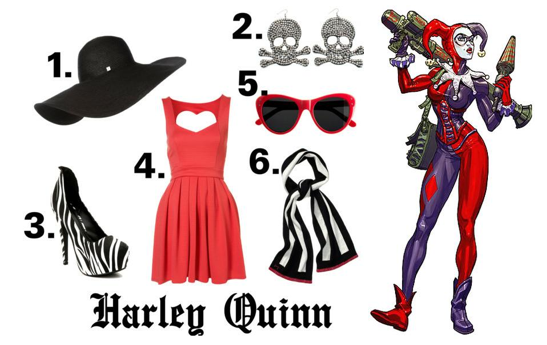 I especially luv the Harley Quinn and Posion Ivy outfits. 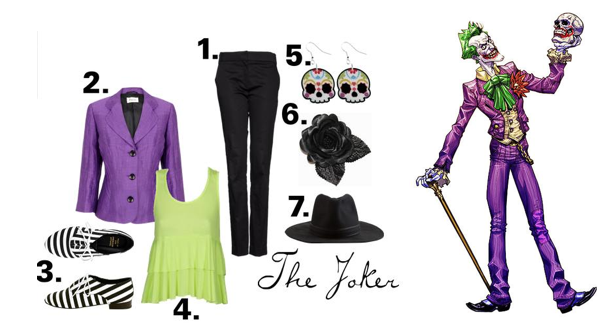 Gotta luv the style of villianesses any day.